“Rajgad County ” is private layout of Eco Farm House plots near Rajgad Fort in Velhe. The project is located at village Chiromodi on the foot hills of Rajgad Fort. Spread over in 7 acres Rajgad County is a beautiful place with picturesque surroundings amidst spectacular mountains with dreamy clouds floating by. Rajgad County will mesmerize you with its winding roads and a river flowing by. 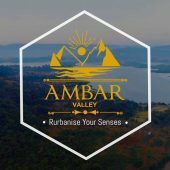 It is a visual treat with majestic, breathtaking views and fertile valleys. 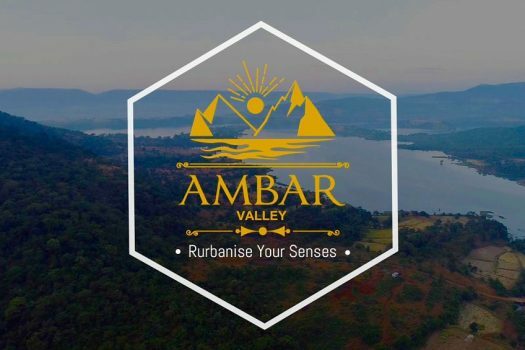 It’s a chance to be in sync with nature amidst lush green paddy fields and natural surroundings. Rajgad County offers Eco farm house plots for a beautiful week end home to rejuvenate yourself from city traffic & work pressure. Rajgad County is being carried out in 2 phases where phase I is complete with Water management facility, Security and Electric supply. & for Phase II work is in progress. 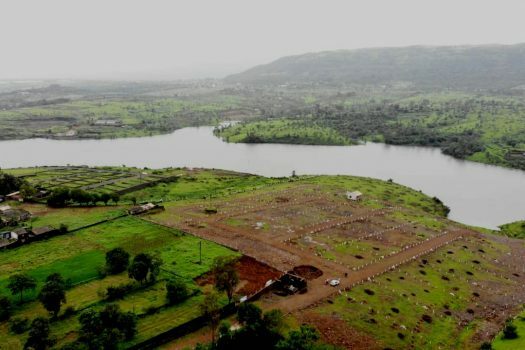 Located about 50 kms from Swargate (Pune) Velhe is well connected through NH 48 ( Mumbai – Bangalore Highway ) & State Highways . Surrounded by 3 forts Rajgad, Torna & Sinhgad making the places peaceful & adding serenity to the location. 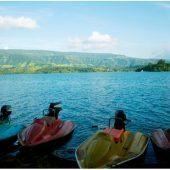 The area is famous for week end Picnic & Camping spot around Pune & surrounded by good number of Resorts like Mango Forest, Balaji & Mantra Resorts. Famous Balaji Temple which is a Replica of Tirupati Balaji, GuruDatt Temple at Narayanpur & Baneshwar waterfalls which are also a tourist attractions are in the vicinity of the area. Iskon Temple – 7 kms. Prati Balaji Temple – 45 Kms. Khadakwasla Dam – 40 Kms. Address: Chirmodi, near Rajgad Fort. Urban Landmarks | Land developers in Pune.